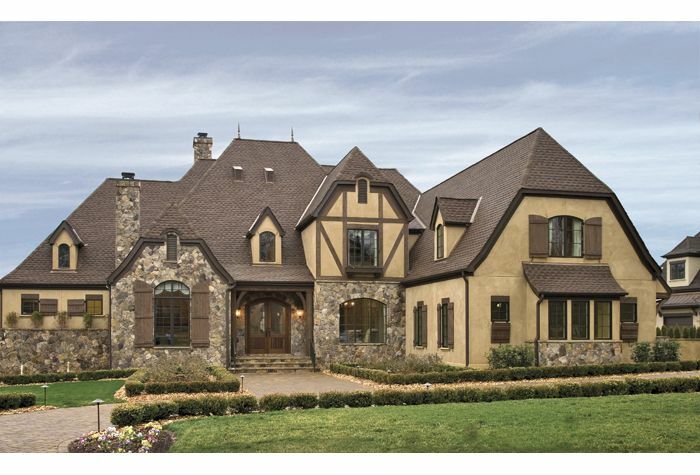 Naylor3 Roofing & Construction is dedicated to serving the roofing needs of Metro Atlanta homeowners with Head Quarters and local employees in each community. We will be happy to take a look to see if you have a claim. If your roof is damaged, we can advise you on the proper course of action and will work with you and your insurance company to maximize your claim and ensure that it is done properly. We work with all insurance companies in cases of Storm Damage. We are a full-service roofing contractor focused on a high quality of service, industry-best products, and great pricing.